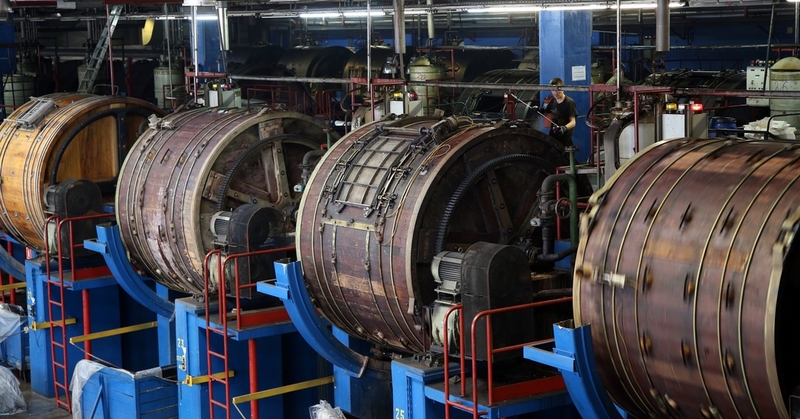 JSC Volga Tannery (Ostashkov, Tver Region) is one of the oldest factories of the industry. 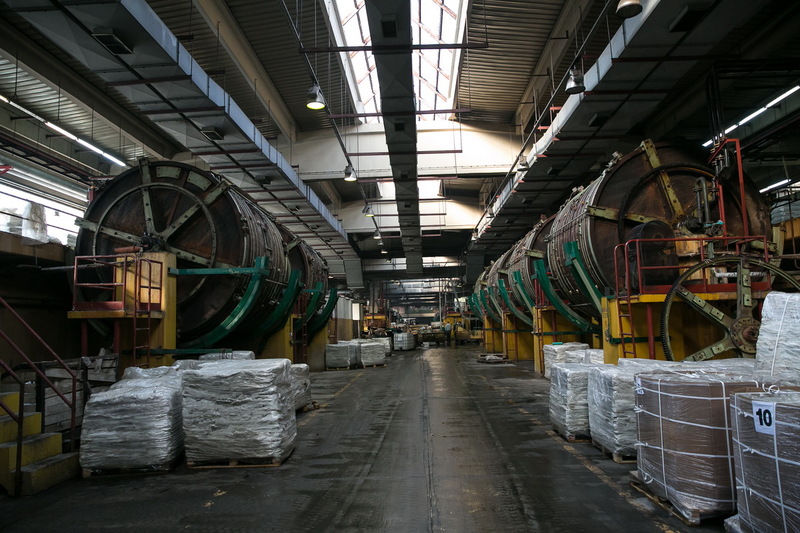 It traces its origin to merchant Savin’s manufacture founded in 1730. Current employees of the factory are the fourth and the fifth generation of Ostashkov leatherworkers. 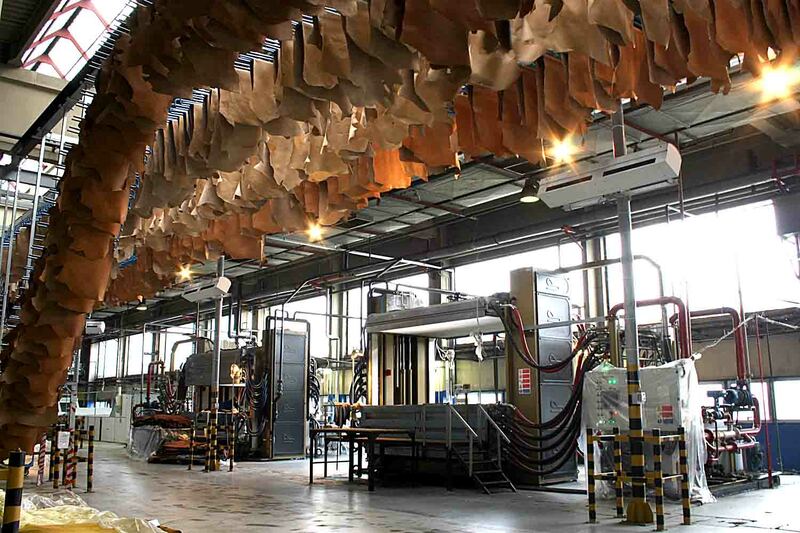 Strategic value of the tannery is confirmed by inclusion of JSC “Volga Tannery” in the list of enterprises with great impact on branches of industry and trade in the Russian Federation, according to Ministry for Industry and Trade Order No. 1079 dated May 12, 2015. 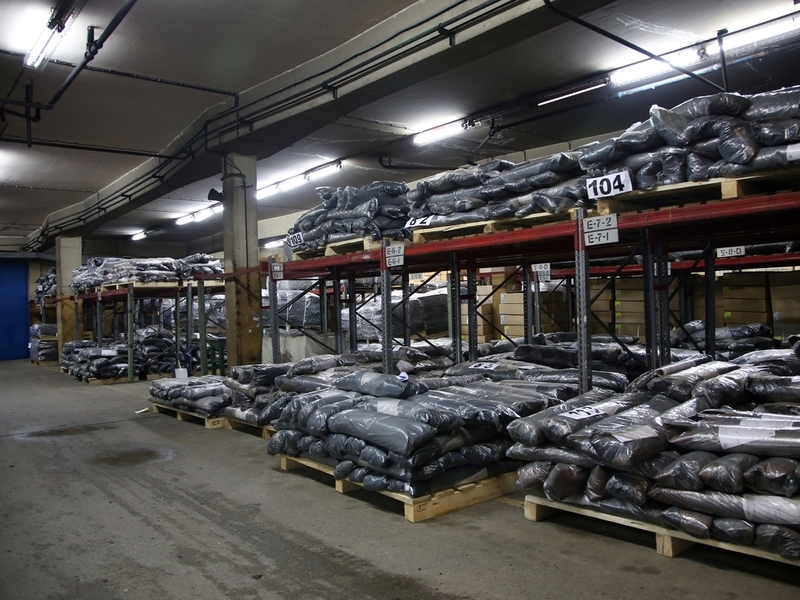 JSC “Volga Tannery” actively cooperates with federal and regional ministries and state funds, such as Russian Fund of Technological Development, Ministry for Industry and Trade of the Russian Federation and Ministry for Industry and Information Technologies of Tver Region. 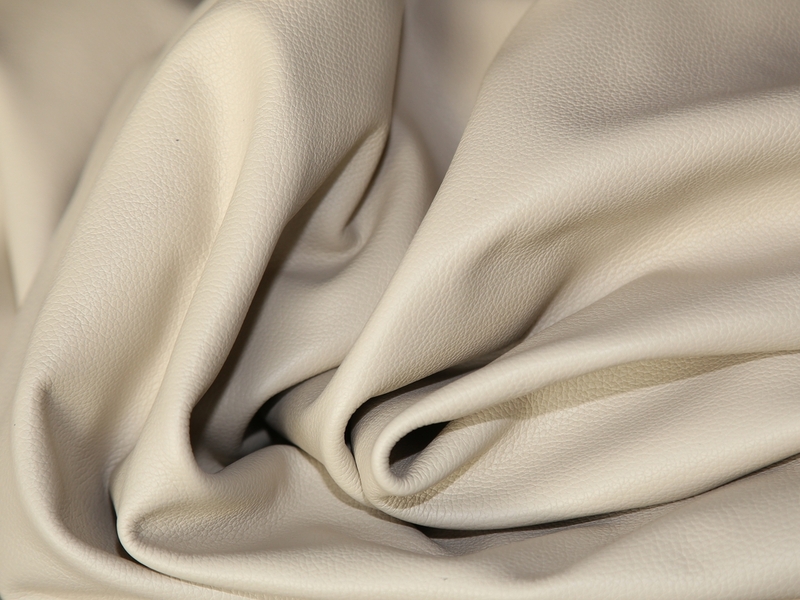 Active participation in the state program of import substitution is one of the main objectives of the tannery. 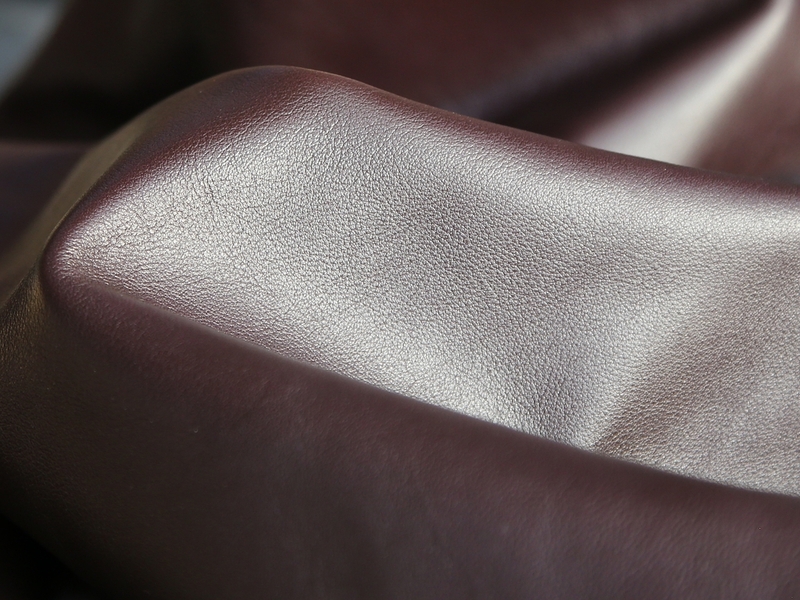 – Various finished leather articles. 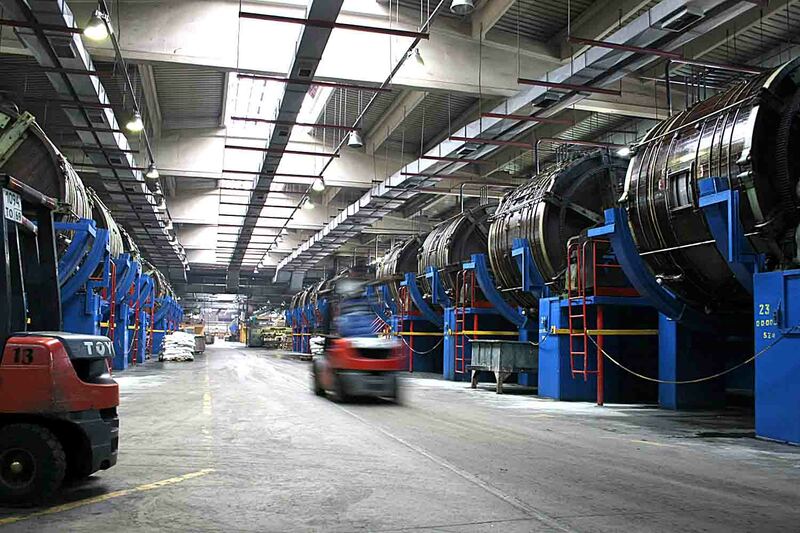 There are dozens of colors we regularly produce our crusts in.